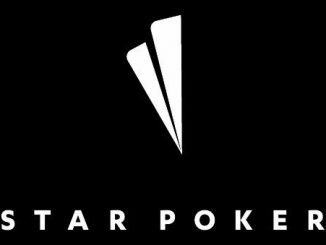 A Federal Government source has revealed to PokerMedia Australia that trials of regulated online poker could begin here within 12 months. In a stunning development for the Australian gaming industry, the source also confirmed that the trial could be extended to in-market online sports betting. At present, in-market bets on sporting events can only be placed over the phone. 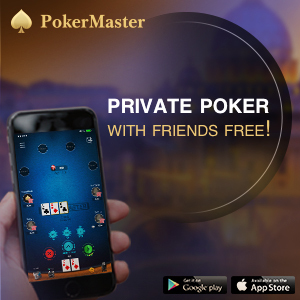 The source also confirmed that the trial of online poker, which may take several years, is directly aimed to combat unregulated offshore sites that offer their services to Australian customers illegally. This story, which is also being reported in today’s News Limited press, is at odds with previous statements from both major political parties. A recent gambling reform Senate committee report recommended not legalising online poker and in-play betting, but said the live sports betting rules could be loosened to allow betting on final results live. Independent MP Andrew Wilkie supports legalising local casino-style gaming such as poker, roulette or blackjack on the basis of it being a lesser risk, as it would help punters avoid problems with overseas sites. Stories in the News Limited press today also feature correspondence between Merrill Lynch gaming analyst Mark Bryan and his clients on the Government’s plans after attending an online gaming symposium with Tattersalls, Tabcorp and bookmakers. 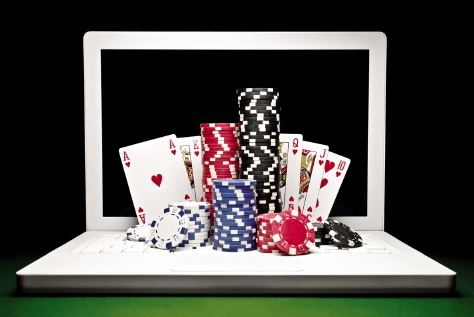 “In-play live online betting – many in the industry indicated that they expect this to be legalised alongside poker in the next six to 12 months following overseas precedents. It seems (Communications Minister) Stephen Conroy’s department recently provided a brief on draft legislation,” Bryan stated. Prominent industry figures have confirmed Mr Bryan’s email, saying senior government figures believe the moves could clean up inconsistencies between local and overseas laws. But Mr Bryan warned in his brief that the volatile political climate could scuttle the laws. A spokesman for the Department of Broadband, Communications and the Digital Economy would not comment on the specifics of this story, suffice to say the department was completing its review of the Interactive Gambling Act introduced under the Howard Government in 2001.